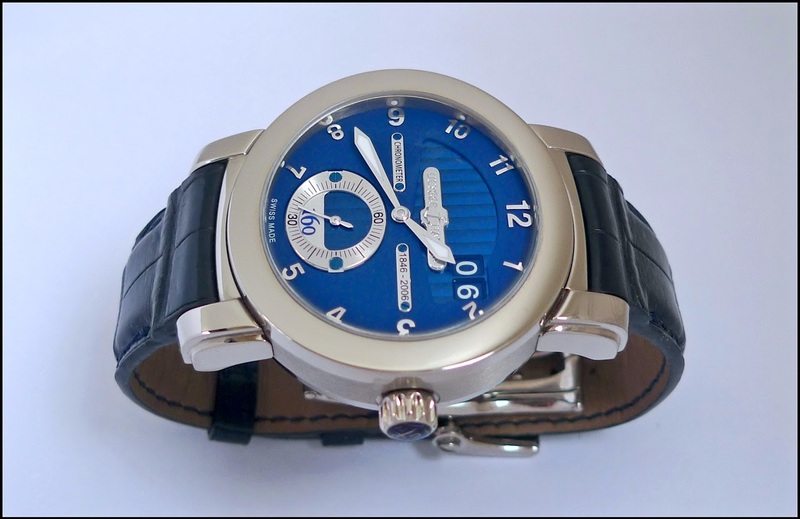 Ulysse Nardin - Ulysse Nardin 160. Two pictures featuring the madness of the brand. Ulysse Nardin 160. Two pictures featuring the madness of the brand. An incredible piece I was thinking of when I discovered the Audemars Piguet Code 11.59. The case is just mad, twisted, somehow, with a sapphire glass fitting the shape of the case, an asymmetric dial, and, cherry IN the cake, a movement, the Cal 160, which was dedicated to this watch, exclusively, and which was the first ( if we except the Freak ) in house movement, and certainly the first automatic in house movement. A brilliant and daring way to celebrate the 160th of the brand, in 2006! 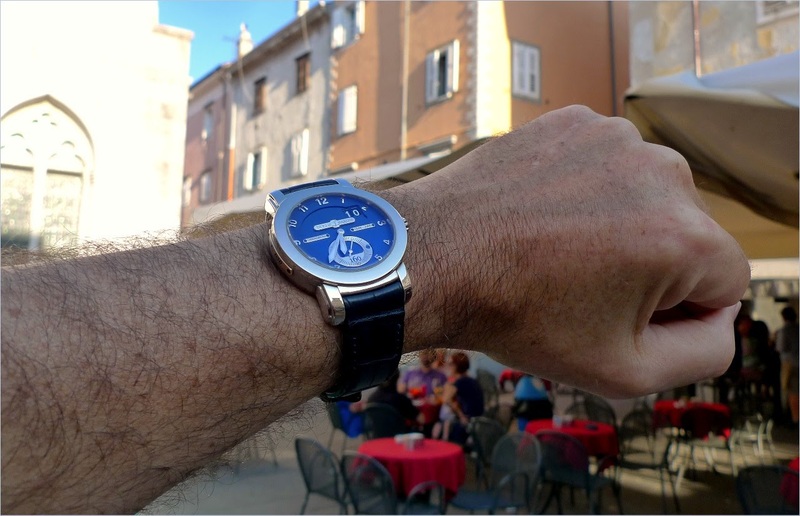 Can you imagine, when you see these pictures, that this watch is... 13 years old? I don't wear it that much, truth to be told, but each time, it gives me a lot of pleasure. Other than that, yes, this watch is a big love affair. Perhaps even more special than initially conceived, given that this movement wasn’t used in any further watches. Never seen this before! Great catch you got. Not a fan of AP code, but if they lower the price tag to below 10 grand, I might be come their fan. Hehehe.